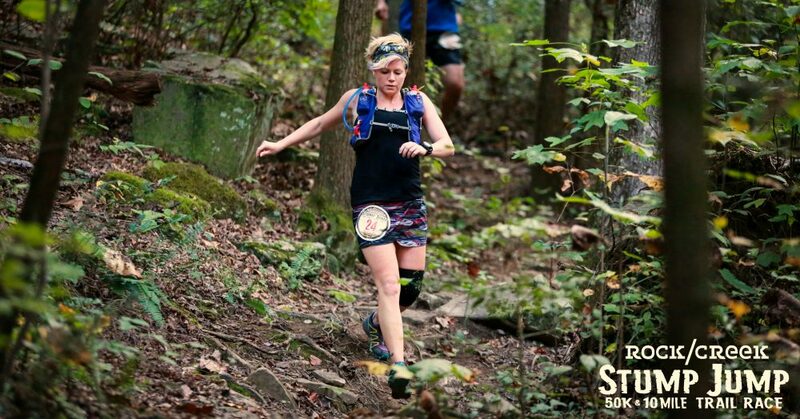 This entry was posted in Uncategorized and tagged 50 mile, 50K, fitness, health, optoutside, outdoor women, real women move, run, runner, running, Skirt Sports, skirt sports ambassador, trail, trail running, ultra running, ultramarathon, ultrarunning, wellness, why I run by Lauren Runs Wild. Bookmark the permalink. You are going to do great, you have made gains over the last few weeks and you have a good foundation. Thanks! I’m feeling strong and I’m hoping for the best!